Tauy Creek: 1149: "What Was That Comic About the Boy?" "Thanks, Mom, That Really Narrows It Down." 1149: "What Was That Comic About the Boy?" "Thanks, Mom, That Really Narrows It Down." 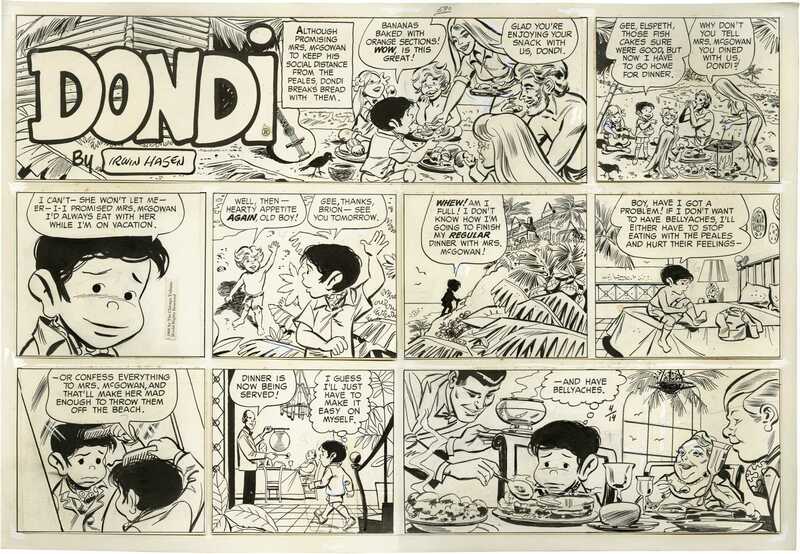 Dondi was a World War II orphan created by Gus Edson and Irwin Hasen. Edson died in 1966 and Bob Oksner took over his duties with Hasen until the strip ended in 1986. 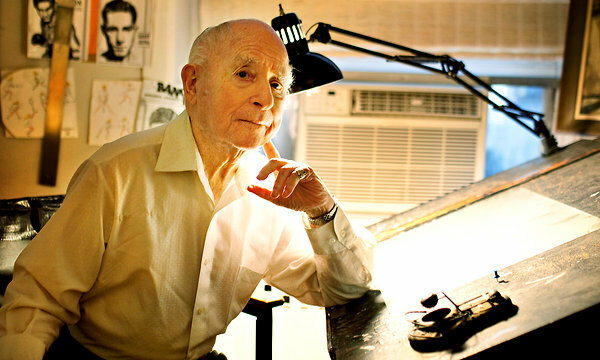 Oksner passed away in 2007 and Hasen passed away yesterday, March 13, 2015, at the age of 96. So I guess we are using the words 'quality' and 'food' loosely here. Wait a minute, four days ago, Wilberforce was complaining about having to walk to school in the rain but now he wants to go play in it? I'd let him go then the next time he complains about walking to school in the rain, show him this strip then through him out the door.